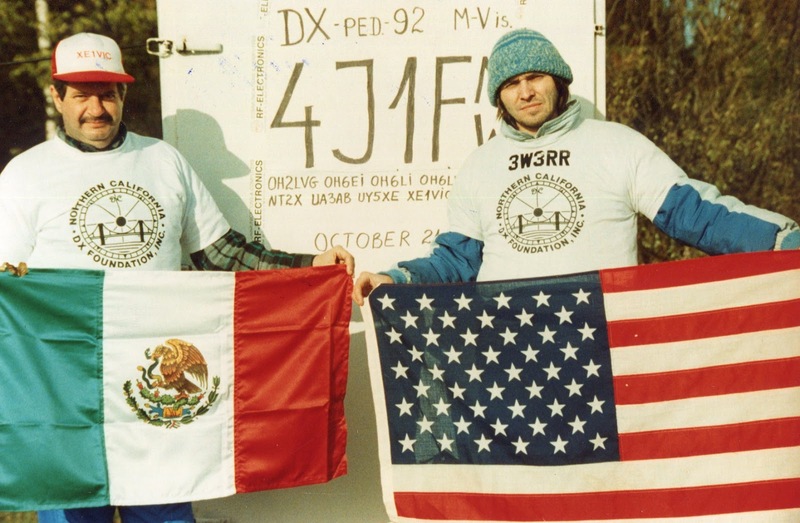 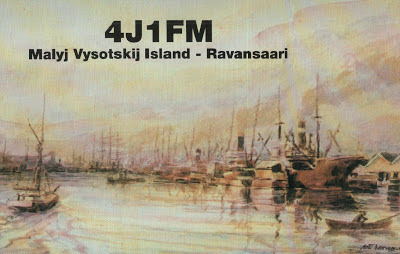 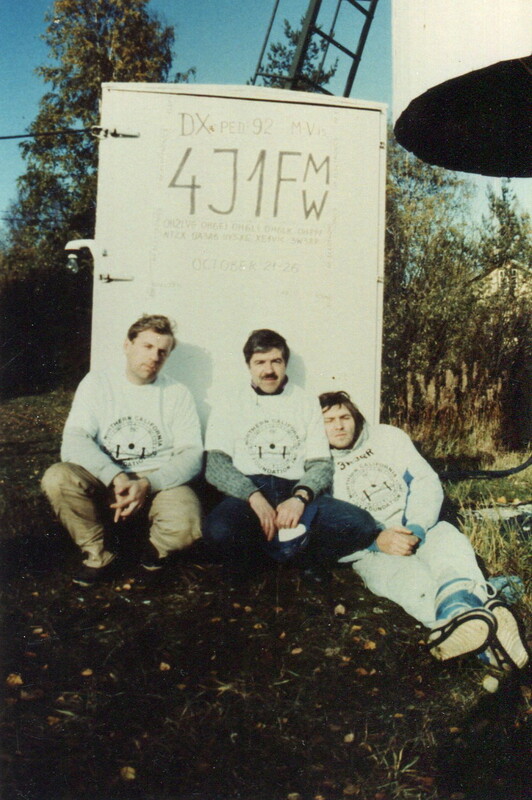 4J1FM/4J1FW team. 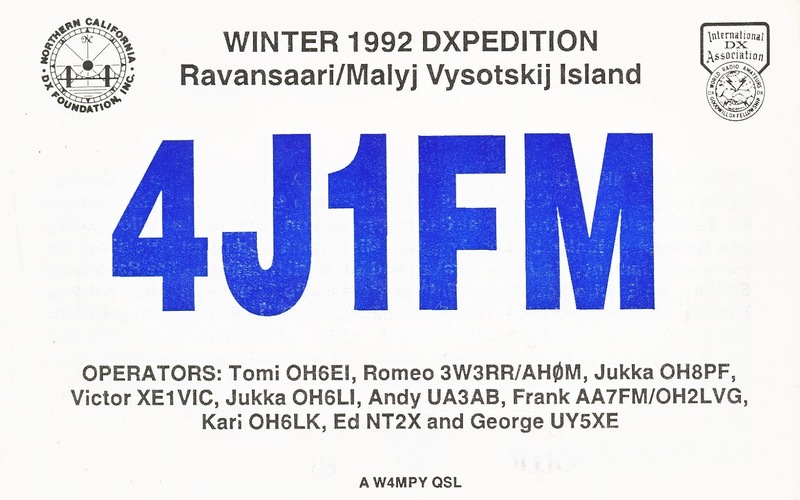 From left to right sitting: Frank OH2LVG/AH0W (silent key), Jukka OH6LI, Tomi OH6EI, Andy UA3AB, Edward NT2X, George UY5XE. 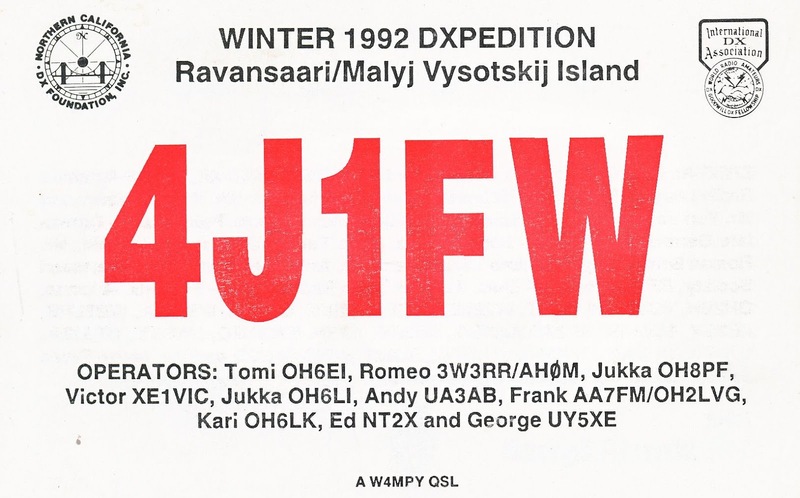 Standing: Jukka OH6PF, Kari OH6LK, Romeo 3W3RR/AH0M, Victor XE1VIC. 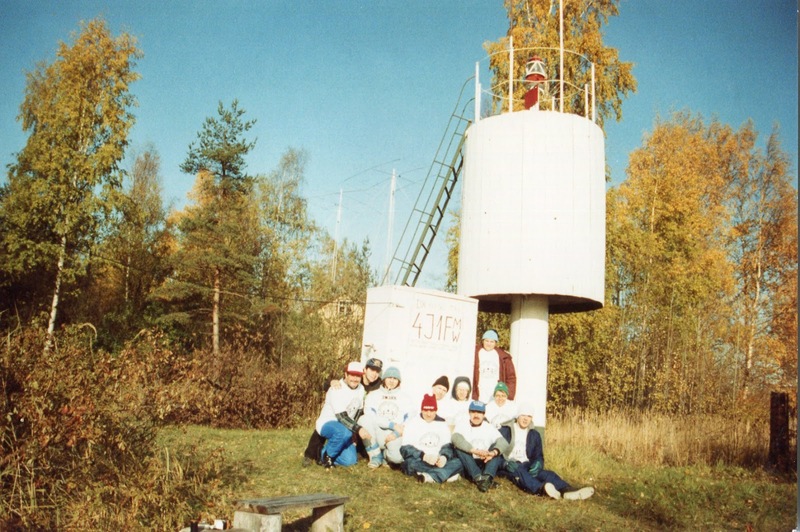 Sitting from left to right: Victor XE1VIC, Edward NT2X, Romeo 3W3RR/AH0M, Frank OH2LVG/AH0W (silent key), Andy UA3AB, George UY5XE, Jukka OH6PF, Kari OH6LK, Jukka OH6LI; standing: Tomi OH6EI.